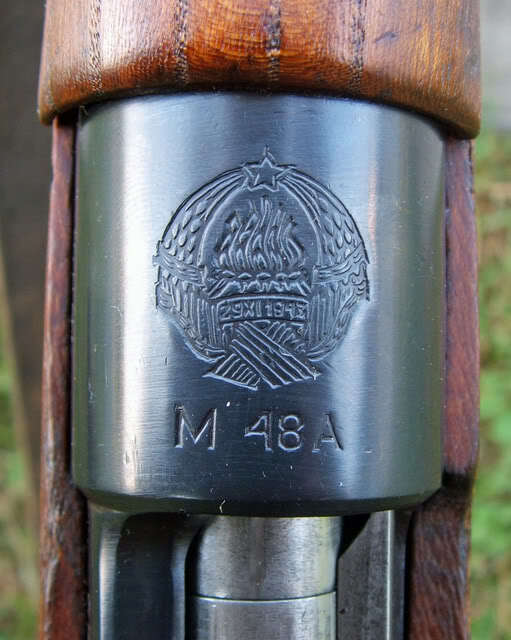 The Yugoslavian M48B Mauser, Worthy of the Breed! 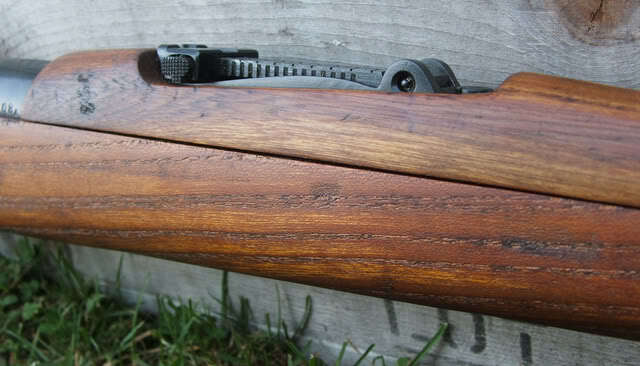 Last year I was fortunate enough to acquire a Mauser rifle in excellent condition. 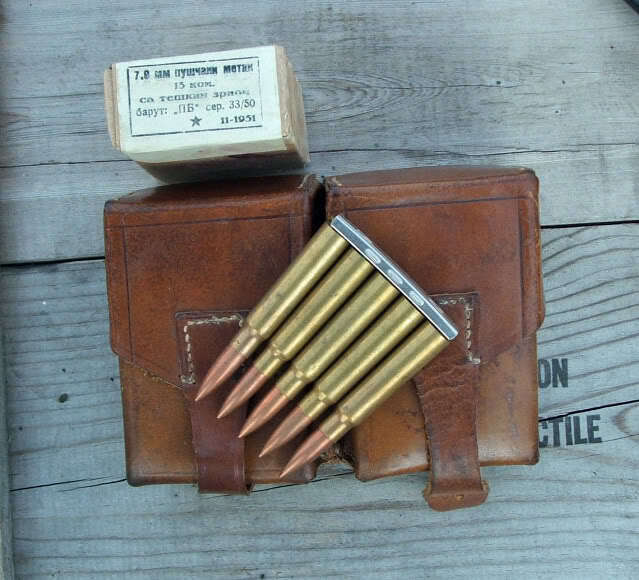 reworked and standardized in Yugoslavian armories. on a theme, with most staying quite true to the original. 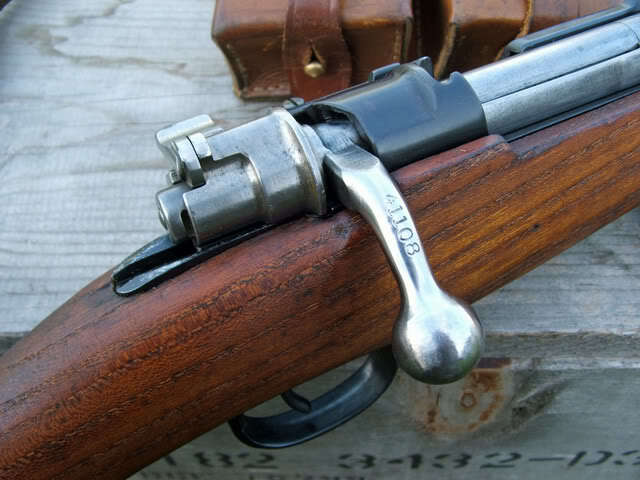 The M48 was a fairly faithful copy of the German K-98, with some changes. which stiffened it considerably and made it faster to operate (although just barely). 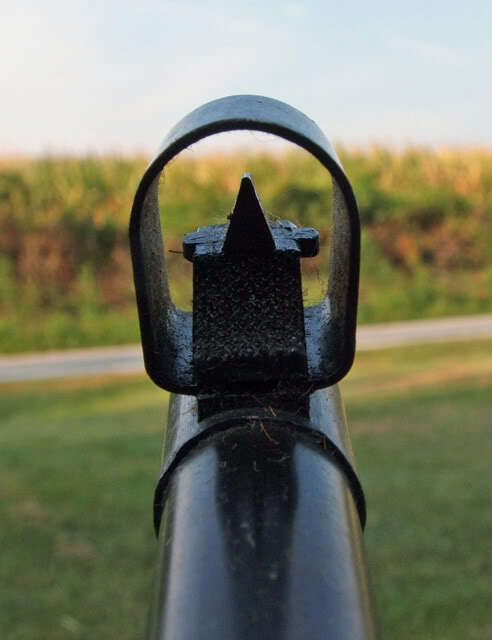 bayonet mount, which are pure K-98 to the eye. handing more efficient and operation quicker. stocks have been noted, as have oak of all things. The Elm furniture is often mistakenly labeled Teak, but that is incorrect. 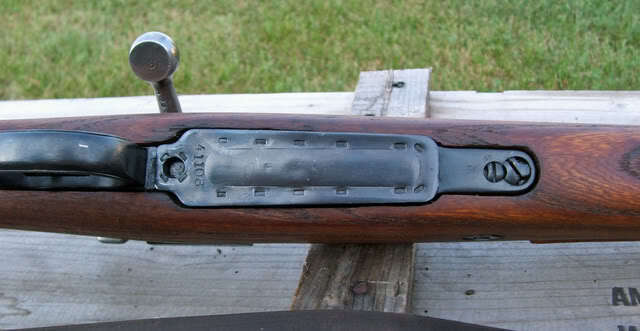 Yugoslavian M48 and M48A was never mounted in Teak by the Slav’s. built for sale to Egypt, but canceled when the war with Israel broke out. that wished to maintain plausible deniability as to the weapons origins. style fare and are not in the least rare. springs have issues with it. seen are in decent condition and make excellent shooters. purchased, but that soon changed. 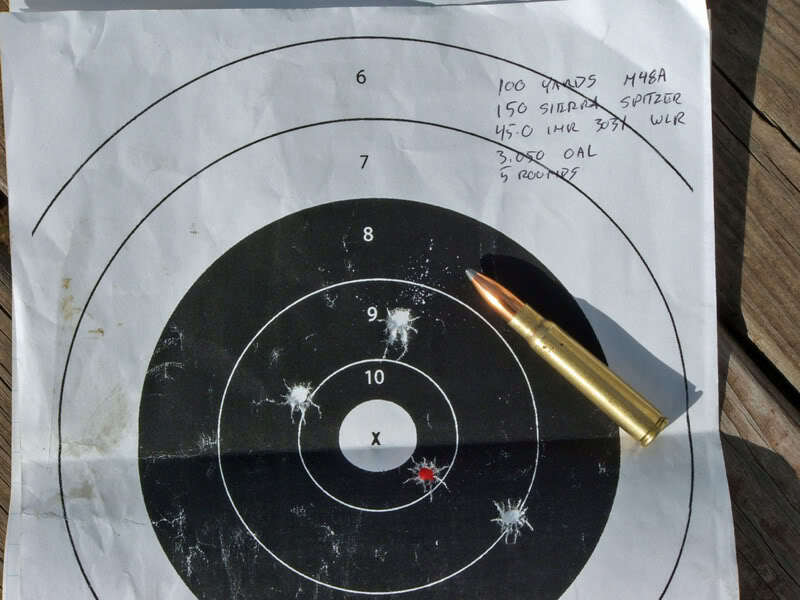 Dependable, accurate, and of excellent quality. ‘Old Reliable’. I see no reason to disagree! 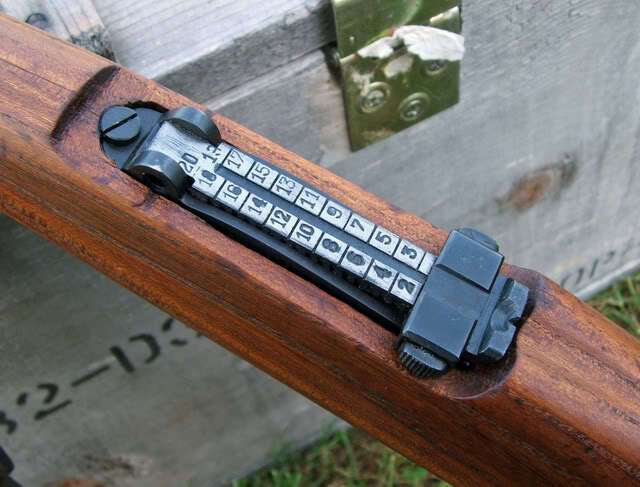 purchase the book ‘Serbian and Yugoslav Mauser Rifles’ by Branko Bogdanovich. available by E-mail for questions regarding the subject. 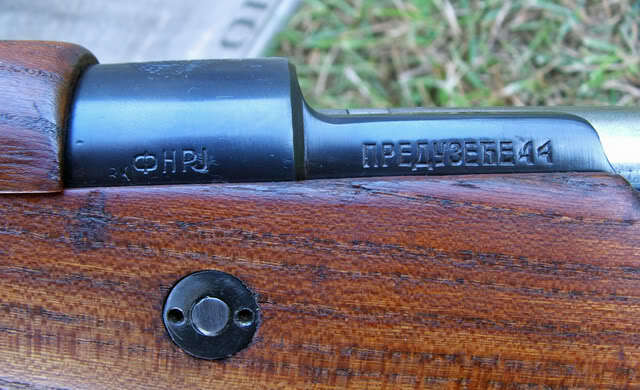 Re: The Yugoslavian M48B Mauser, Worthy of the Breed! Great write-up! I concur Branko's book is a must have! 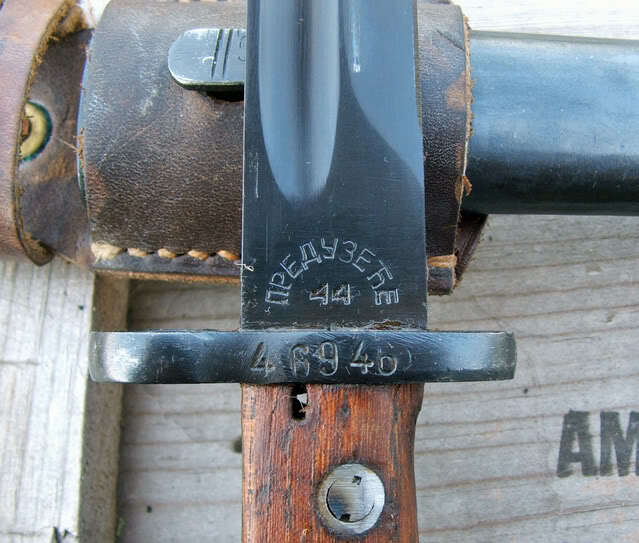 I love my M48, kicks like a mule but is nice and handy. 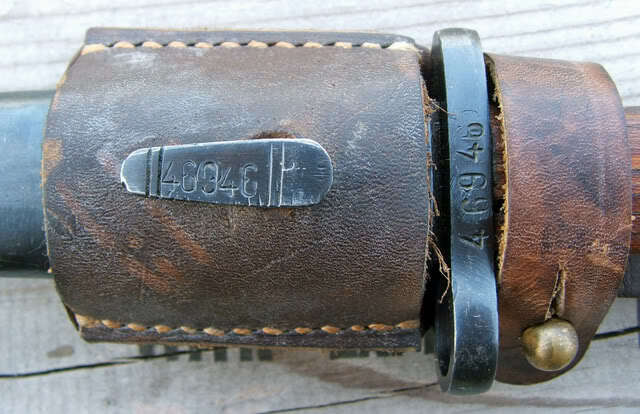 Thank you for the history lesson on the M-48, very enjoyable article. I will have to look up the book.